In general, there are two types of skins. Both are the glabrous skin and hairy skin. 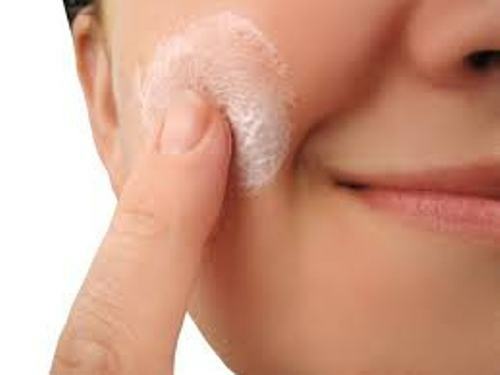 Skin is very important for human being for it can protect the body from the excessive water loss and pathogens. 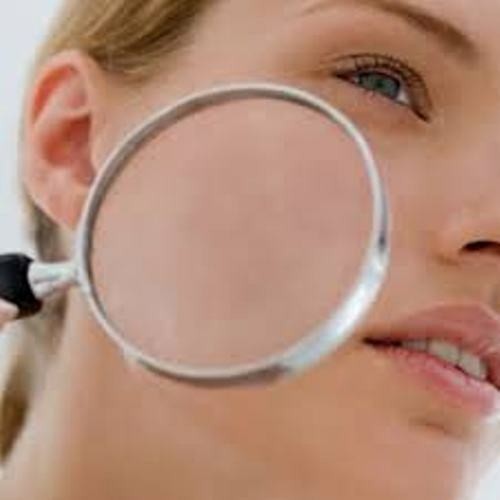 There are many other functions of skin that you need to know. It is used for sensation, temperature regulation, and insulation, protection of vitamin B folates and synthesis of vitamin D. Find out facts about senses here. The scar tissues will be formed to heal the damaged skin. The scars are not appealing to view for they are discolored. Get facts about plastic surgery here. There are several skin types. It can be dry, oily, normal or combined skin type. It is estimated that around 1000 species from 19 phyla inhabit the human skin. The UV or ultraviolet radiation can damage the skin cells. To protect the skin from this radiation, the skin has melanocytes which produce melanin or pigmentation. The UV which damages the skin can be reversed for it also contains the DNA repair enzymes. The people with high risk of skin cancer usually have lack of the genes. The malignant melanoma is a skin condition caused by the ultraviolet light. This skin condition can spread quickly. If you have it, you have to contact the doctor as soon as possible for it can be deadly for the person. 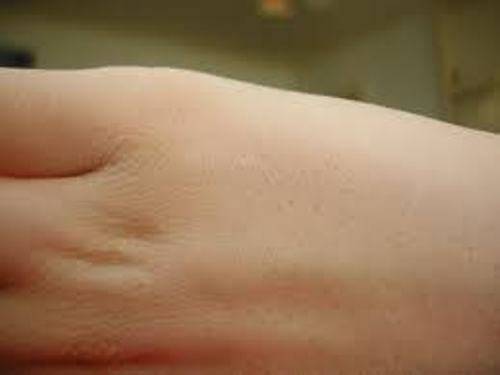 Can you estimate the surface area of skin on human body? 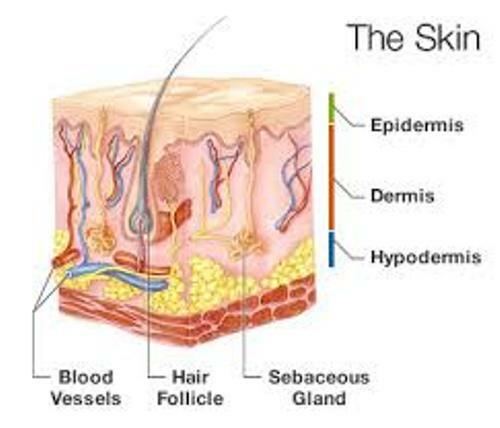 The thickness of skin is around 0.10 inch or 2-3 mm. It has the total surface area around 16.1 to 21.5 square feet or 1.5 to 2.0 square metres for the adult body. One of the important functions of skin is the sensation. You will be able to feel the vibration, touch, pressure, cold, head, and injury for it has different kinds of nerve ending. 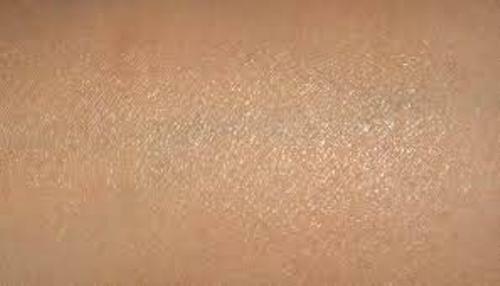 The skin has at least five pigments. Those include Oxyhemoglobin, Hemoglobin, Carotene, melanoid and melanin. One type of skin is the oily skin. It is characterized by the presence of pimples, blemishes and shininess due to the high amount of sebum produced by the sebaceous glands. Do you want to comment on facts about skin?